The Antiparos Regional Medical Office is located in the main Antiparos village (chora), next to the Town Hall. Hours of operation: 9:00am until 2:00pm. Emergencies are attended to by the doctor on call. The doctors on Antiparos are affiliated with all Greek state insurance fund bodies. In the event of an emergency or accident, please call the relevant number below. In case your medical emergency can’t be covered on Antiparos, then Paros island that is a larger island and thus has a better health network is very near using a ferry boat. 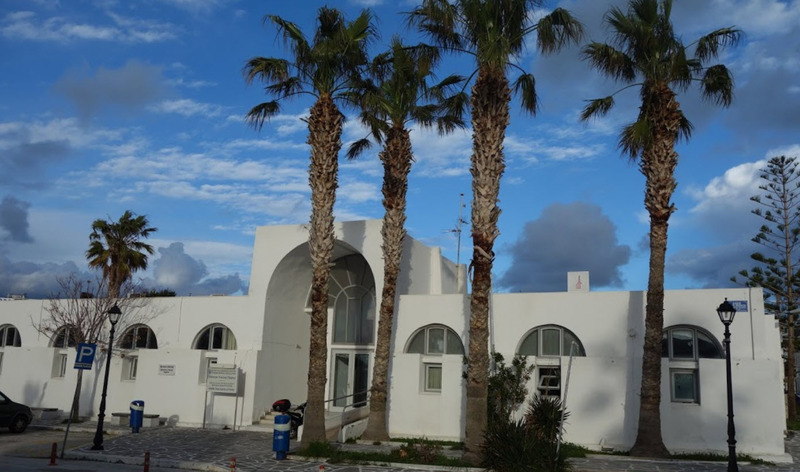 The Paros Health Center is located in the center of Parikia town (just 100 meters from the port) and operates 24 hours per day. 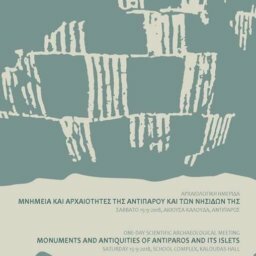 Also regional clinics throughout Paros island are operating in the morning. Surgical, Oncology, Gastroenterology, Urology, Orthopedics, Psychologist.